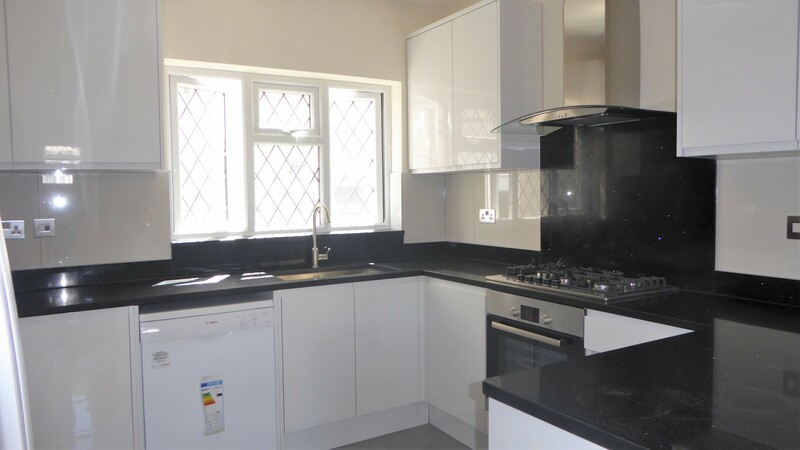 5 Bedroom Detached House, 3 bathrooms and 4 toilets, through Lounge, with 2 parking space. No Garden. Very close to the station and local amenities. Everything is completely brand new.